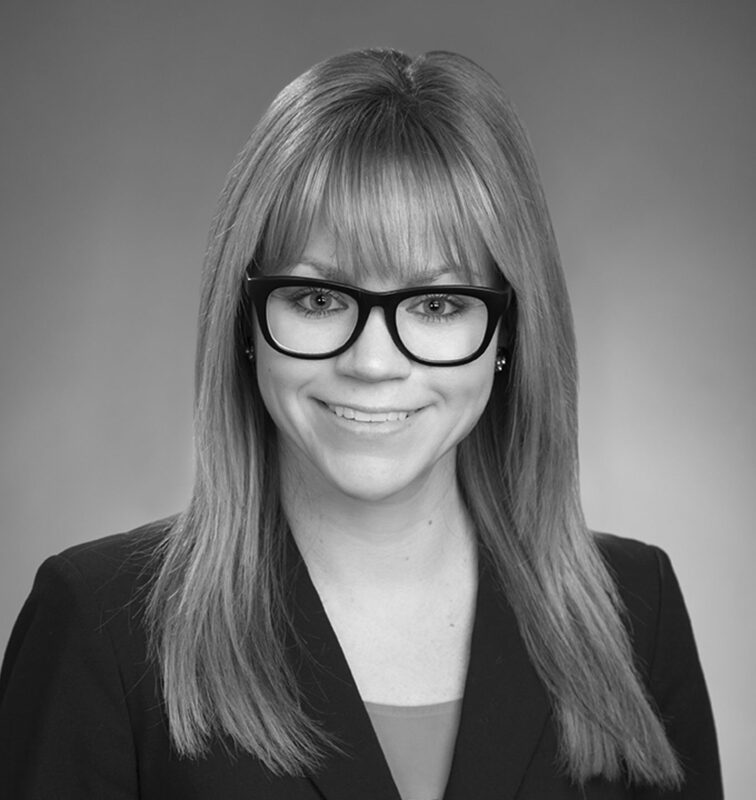 Heather LaCount is an associate in the firm’s Boston office. Her areas of practice include general liability, premises liability and labor and employment. Prior to joining Burns & Farrey, Attorney LaCount served as Law Clerk for the Honorable Jonathan C. Calianos at the U.S. Department of Labor, Office of Administrative Law Judges (OALJ), in Boston, where she participated in all aspects of OALJ proceedings including status conferences, motion sessions, trials, and settlement conferences. She provided legal advice on complex substantive and procedural issues arising under laws and regulations within the OALJ’s purview including case areas such as the Black Lung Benefits Act, the Longshore and Harbor Workers’ Compensation Act, foreign labor certification appeals arising under the Immigration and Nationality Act, and whistleblower retaliation complaints. During law school, Attorney LaCount served as note editor of the Suffolk Journal of Trial and Appellate Advocacy | Moot Court Honor Board and was a member of the National Health Law Moot Court Team and Phi Delta Phi International Legal Honor Society. Her note, “Dead Money: A Posthumously Conceived Child’s Inheritance Rights Under the Social Security Act and State Intestacy Law,” was published in the Suffolk Journal of Trial and Appellate Advocacy.